Can you contribute footprint images? Yes! 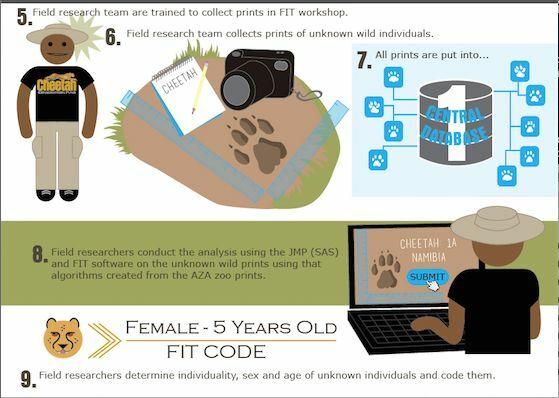 Please contact conservationFIT@gmail.com for information about how to register, collect images, and use all the features that ConservationFIT has to offer.